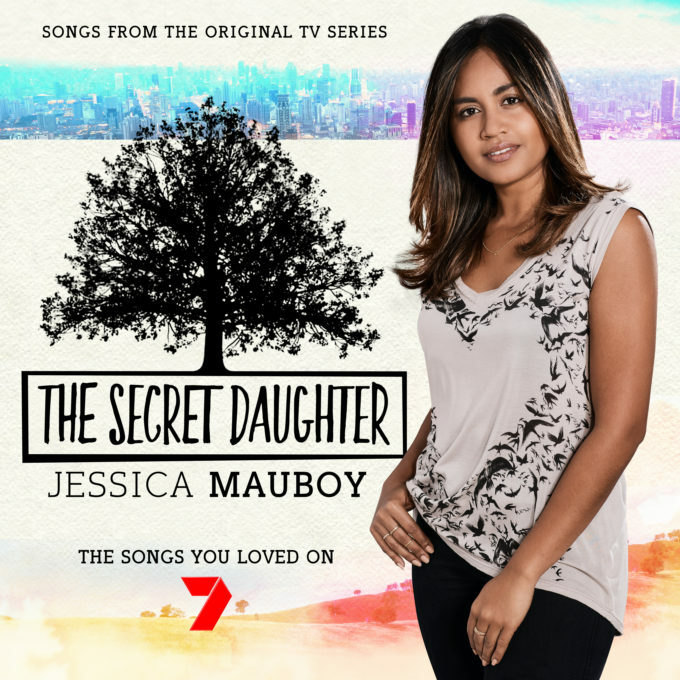 Thought Jessica Mauboy had gone a bit quiet on the music front of late? Today she returns to the musical sphere with her new single ‘Risk It’, which is lifted from the soundtrack to a forthcoming Channel 7 TV series entitled ‘The Secret Daughter’. Jess not only stars in the show – in what’s her first major TV role – but also contributes its soundtrack, on which 17 Jess Mauboy songs appear including five originals (‘Risk It’, ‘Stuck In The Middle’, ‘Home To Me’, ‘Closer’ and ‘Something About You’) and cover versions of classics like Roxette’s ‘It Must Have Been Love’, Crowded House’s ‘Better Be Home Soon’ and Cold Chisel’s ‘Flame Trees’. ‘Risk It’ was written by serial Aussie hitmakers DNA, as well as Swedish songwriter Jorgen Elofsson and our own Tania Doko, who’s now a resident of Stockholm herself. Fans pre-ordering the ‘The Secret Daughter’ soundtrack ahead of its October 07 release will receive ‘Risk It’, an acoustic version of ‘Risk It’ and her Roxette cover as grat tracks.